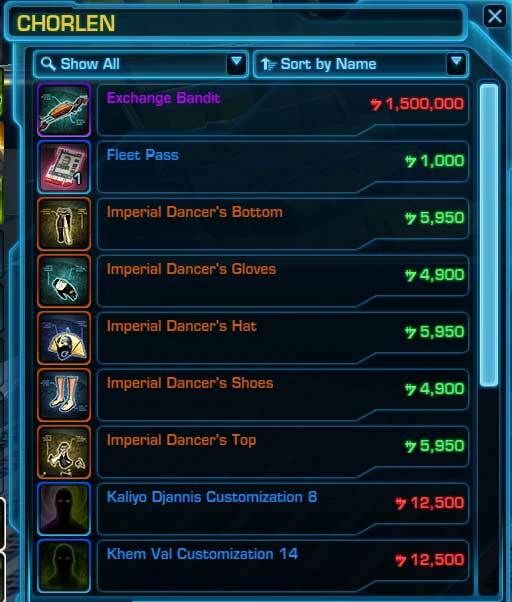 In case the peace of mind associated with knowing your SWTOR account has an extra layer of protection against cybertheft wasn’t enough, your purchase of a Star Wars: the Old Republic authenticator also gives you access to the security vendor you may have noticed lurking around the fleet or your faction’s capital city. 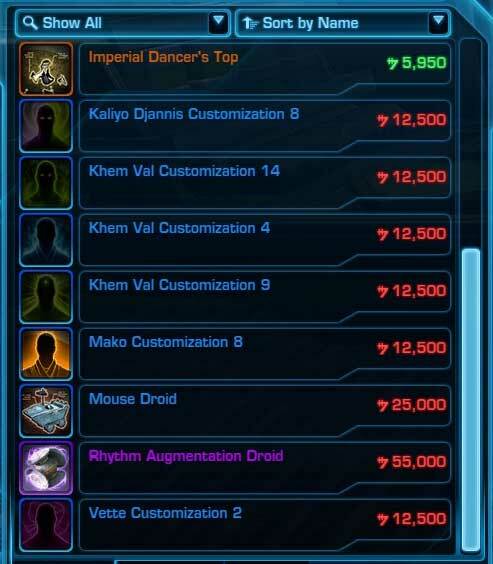 My first purchase from the vendor, after I splash out on my level 40 riding skill and speeder, will definitely be the mouse droid. Can’t believe I’ve gone this many levels without a pet! You can order your physical authenticator from the Origin store for $4 plus shipping, or download an app for your Android device or iPhone. Well worth it in my opinion.